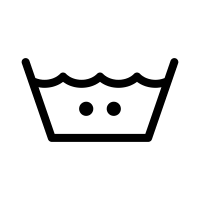 Wash and fold laundry service in Taipei can be difficult to find. Which is why we’ve set up our service here for international people, like you. 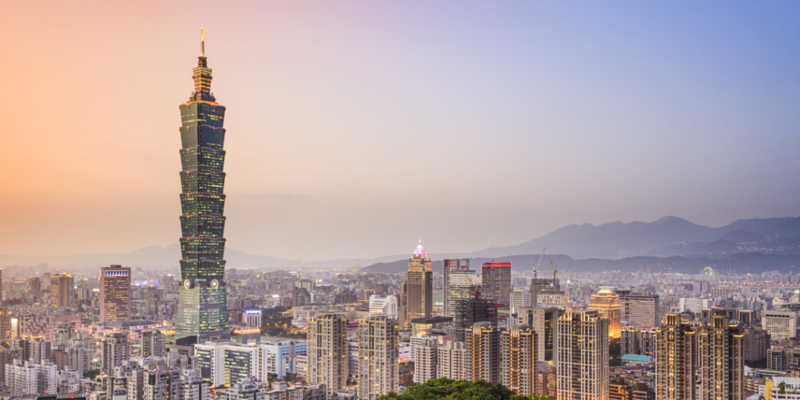 During your stay in Taipei, let Laundry Town take care of it. Just fill in the order form below, and check laundry off your list. We pickup from everywhere in Taipei. Similarly, we deliver everywhere in Taipei. Cash, credit, Paypal, debit, all accepted.